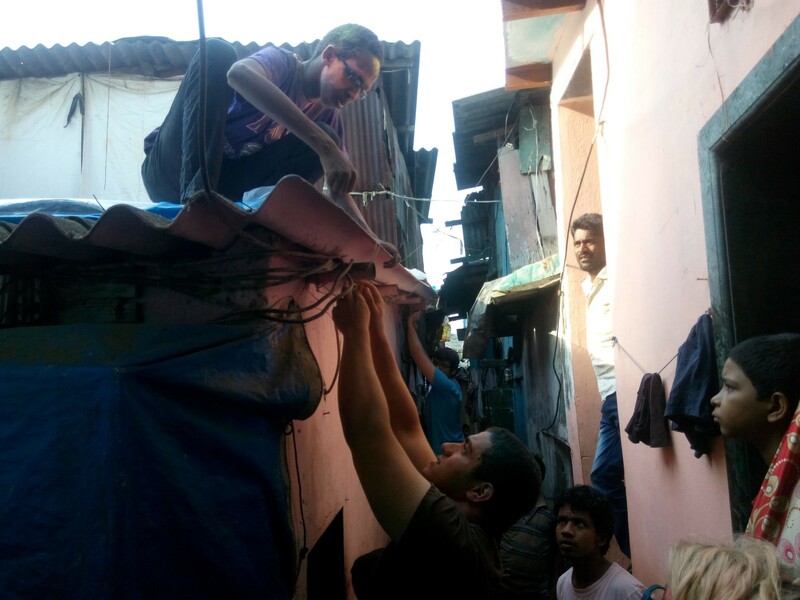 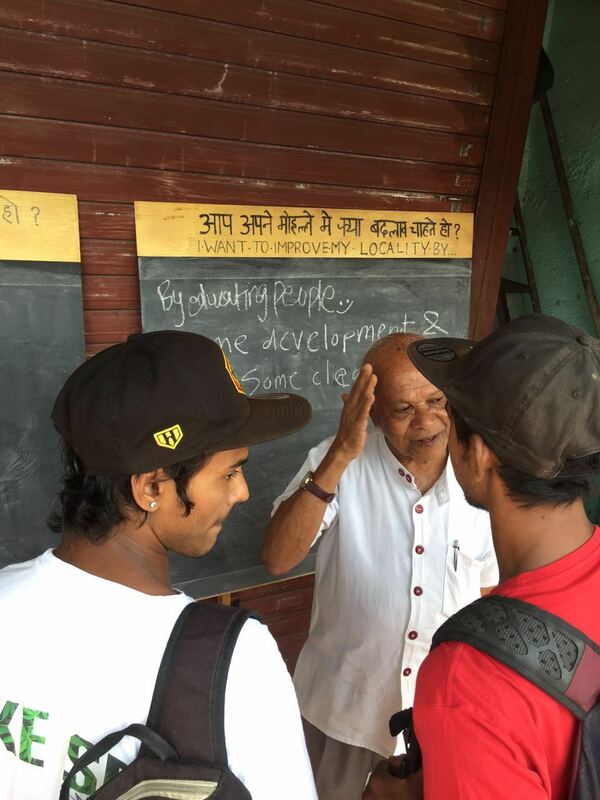 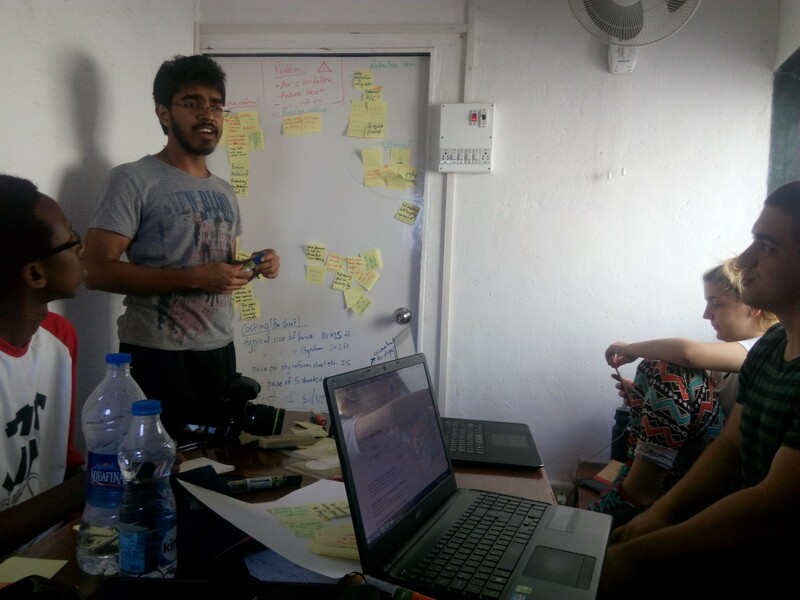 For the past three years, students of the Engineers for Social Impact studio from NYU Abu Dhabi have spent one week handstorming in homegrown neighbourhoods in Mumbai. 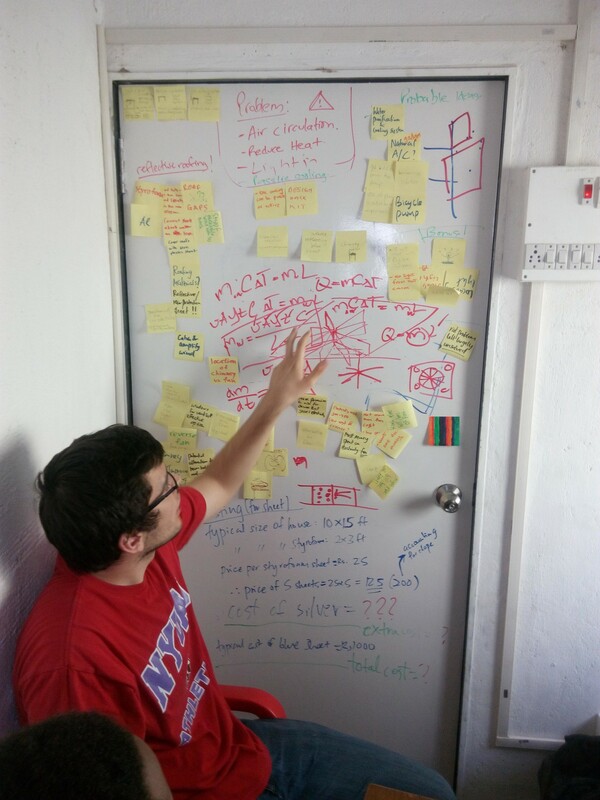 The idea is to research, observe, ideate and handstorm during the week long workshop, the learnings of which will be further researched and developed in the studio at Abu Dhabi. 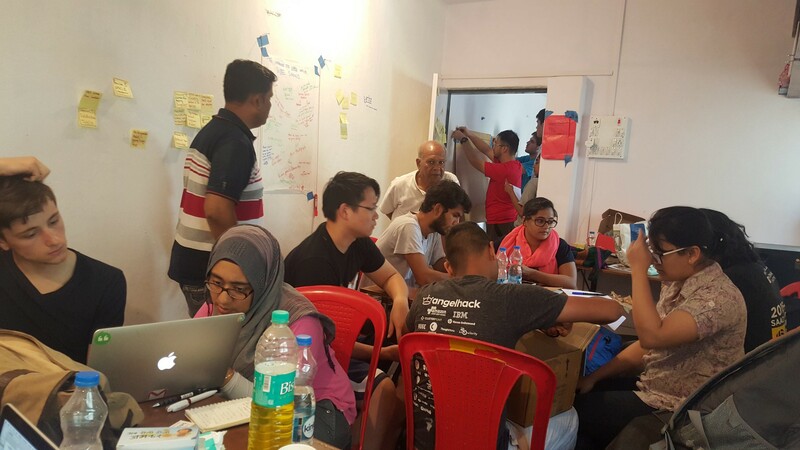 Two editions of Handstorm have seen the Engineers for Social Impact return a few months later with their improvised ideas to display to the people and community they worked with. 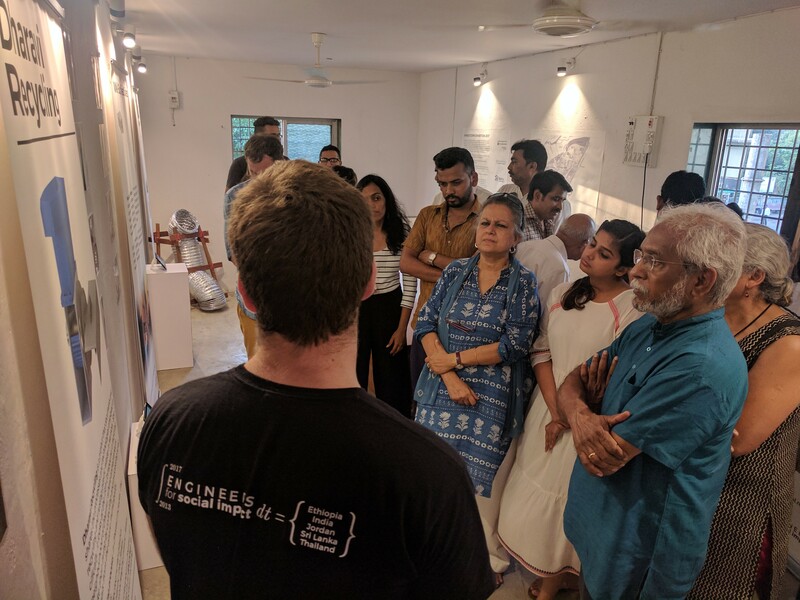 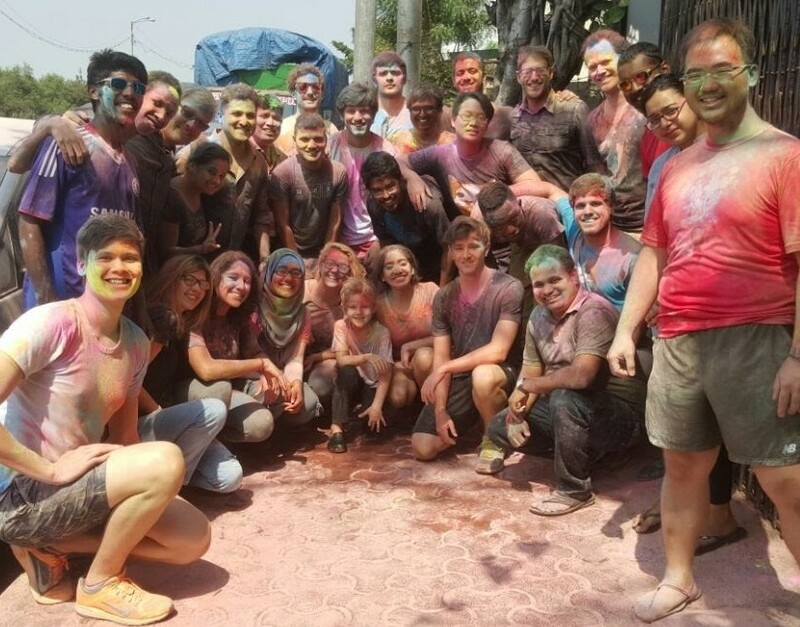 The NYU Abu Dhabi team will return for the 2019 workshop from 21-29 March 2019 at the urbz office in Dharavi.